An American Staffy mix named Diesel has won the hearts of judges in the Jetpets Companion Animal Rescue Awards, winning the Advocate People’s Rescue Story. By the age of four, Diesel had been through it all. Born into a chaotic and neglectful home, Diesel and his doggie friends were allowed to roam the streets, creating mischief. 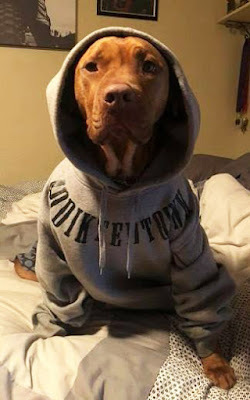 Next, as a young dog, Diesel was stolen. Thanks to his microchip, Diesel was returned to the same home and allowed to roam once again. Diesel then found himself seized by a Victorian council and placed on a destruction order at the age of two. He was believed to be a danger to society. Thankfully, FFAR and Michael Faltermaier Lawyers fought to save Diesel from his untimely fate, even applying to the Supreme Court for an injunction on his execution. 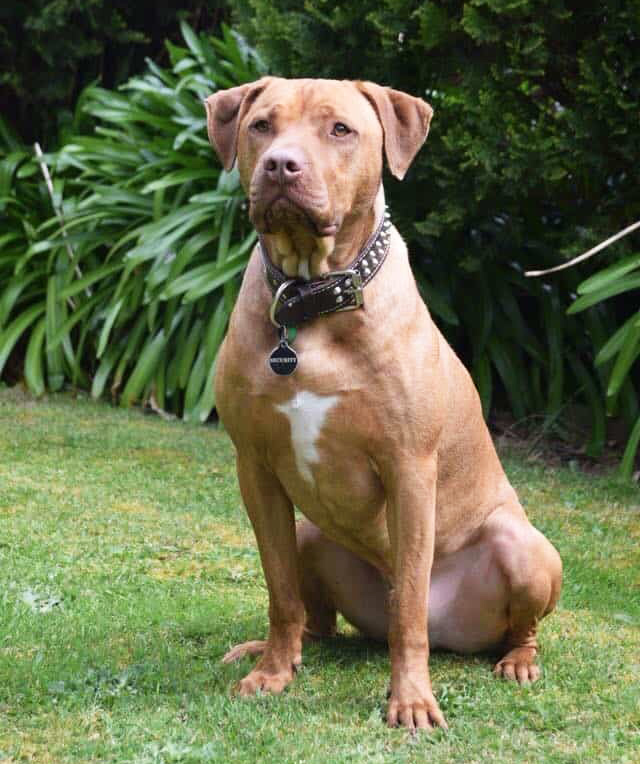 Diesel was finally released into the care of FFAR’s Volunteer Behaviourist Sharon Patton, with a 12-month declaration as a ‘Menacing Dog’. Forever Friends Animal Rescue is a charity run entirely by volunteers that has saved and re-homed over 6,000 animals since 2011. Its mission is to save animals from death row and find them loving, forever homes. FFAR has more than 800 active volunteers and rescues animals of all species from dogs, to cats, to horses, to goats. With some basic training, Diesel’s true nature began to shine. He showed himself to be a gentle, sweet and loving dog who enjoyed cuddling up to his people. 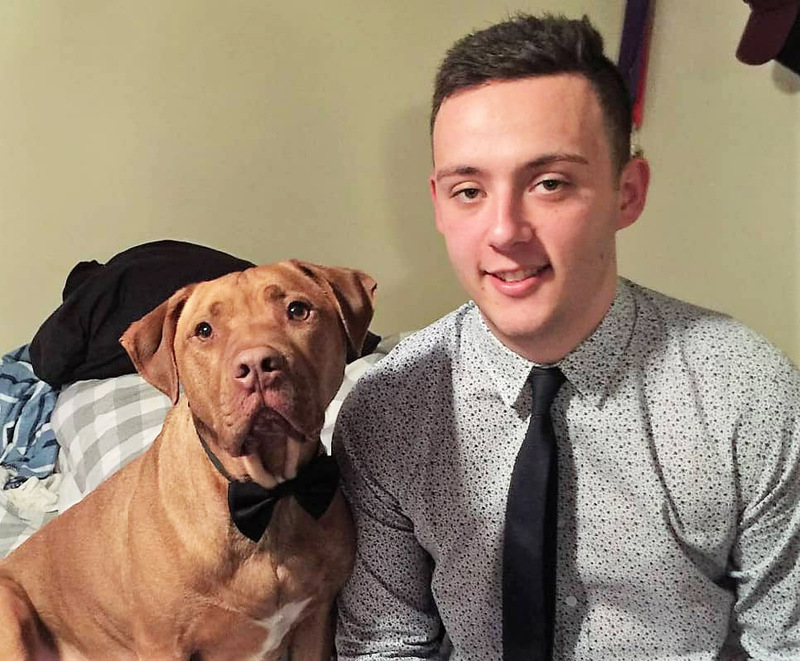 During his time in care, Diesel made his way into the heart of Sharon’s 19-year-old neighbour Jason Vallas, who was struggling to cope after losing three of his friends in a tragic car accident. When the Menacing Dog order ended, Diesel was immediately adopted by Jason’s family and is now helping Jason work through his grief and anxiety over the loss of his friends. Diesel has also gone on to help other young people with mental health challenges. Having completed the required training and assessments, Diesel works as a Therapy Dog at headspace Knox, where he shares his love each week with disadvantaged young people. Jason and his family are delighted at being awarded the Advocate People’s Rescue Story award, although they say that Diesel was already a winner in their eyes!